CLEAN CARFAX!!! ONE OWNER!!! YOU DO NOT WANT TO MISS THIS!!! LEATHER!!! NAVIGATION!!! PANORAMIC SUNROOF!!! HEATED SEATS!!! BLUETOOTH!!! BACK UP CAM!!! THIS IS WILL NOT BE HERE LONG!!! HURRY BEFORE IT'S GONE!!! 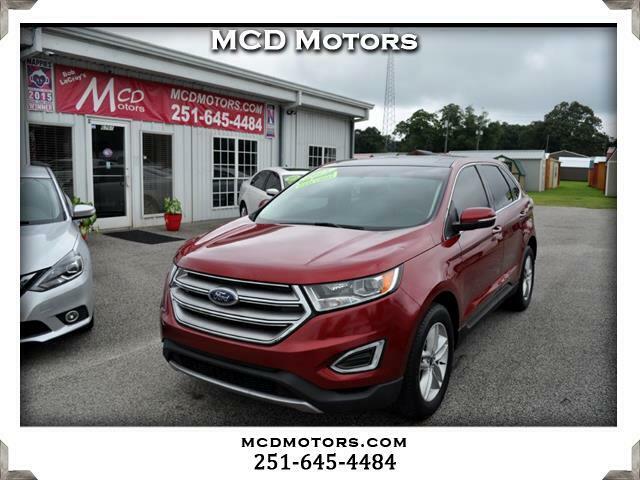 Visit MCD Motors online at mcdmotors.com to see more pictures of this vehicle or call us at 251-645-4484 today to schedule your test drive.